Dangerous desires, family secrets and political intrigues twist through every moment of daring choreography in Kenneth MacMillan's ballet inspired by true events. 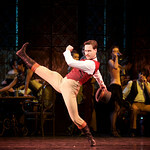 There are currently no scheduled performances of Mayerling. 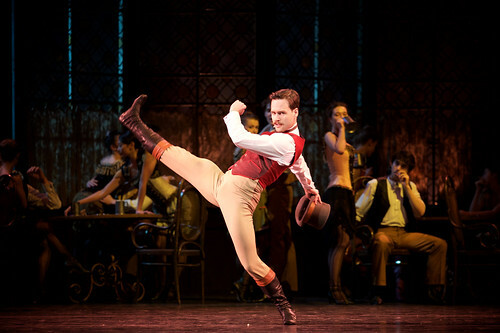 It was last on stage 8–30 October 2018 as part of the Autumn 2018/19 season. 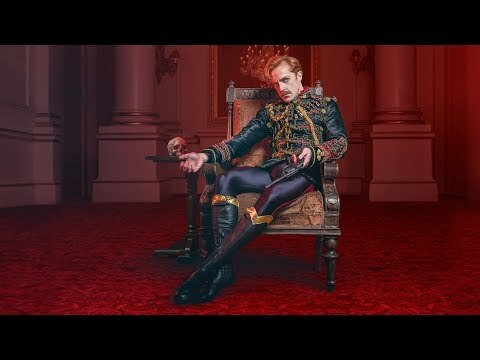 Crown Prince Rudolf of Austria-Hungary is emotionally unstable and haunted by his obsession with death. He is forced to marry Princess Stephanie. Soon afterwards his former lover Marie Larisch introduces him to a new mistress, Mary Vetsera, a young woman who shares his morbid fascination. 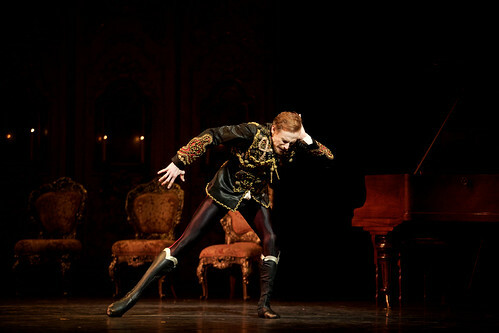 Mayerling is based on the true story of the deaths of Crown Prince Rudolf and his teenage mistress Mary Vetsera in 1889. This dark and intense ballet was created for The Royal Ballet in 1978 and is regarded by many as among Kenneth MacMillan's finest works. 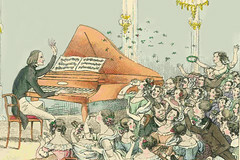 Orchestrated and arranged by John Lanchbery, the music of Franz Liszt sweeps the story to its intense conclusion, and sumptuous designs by Nicholas Georgiadis bring to life the formal, oppressive world of the Austro-Hungarian court. The large-scale crowd and court scenes show the whole Company off at its dramatic finest. 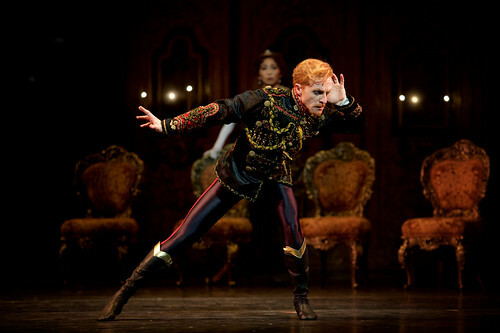 But it is MacMillan's choreography for Rudolf, one of the most technically and emotionally demanding roles in the repertory for male dancers, that makes this ballet so iconic. 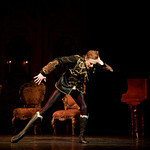 Rudolf's emotional decline is charted through daring and visceral pas de deux with his mother, his wife and Mary Vetsera - choreography that pushes classical ballet to its limits. 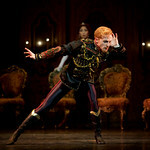 Audience and press reviews of The Royal Ballet's real-life royal tale of love, lust and death. 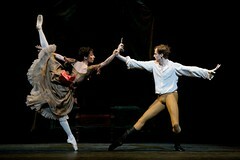 This intense duet reflects the shared obsession that will lead Prince Rudolf and Mary Vetsera to their joint suicide.